BEX originated in 1987 as a bicycle messenger service called Bike Express in Richmond, Virginia. Bike Express was founded by PJ Gaier out of his apartment on Monument Avenue. Bike Express quickly became the leader in time critical deliveries for Richmond's business community. 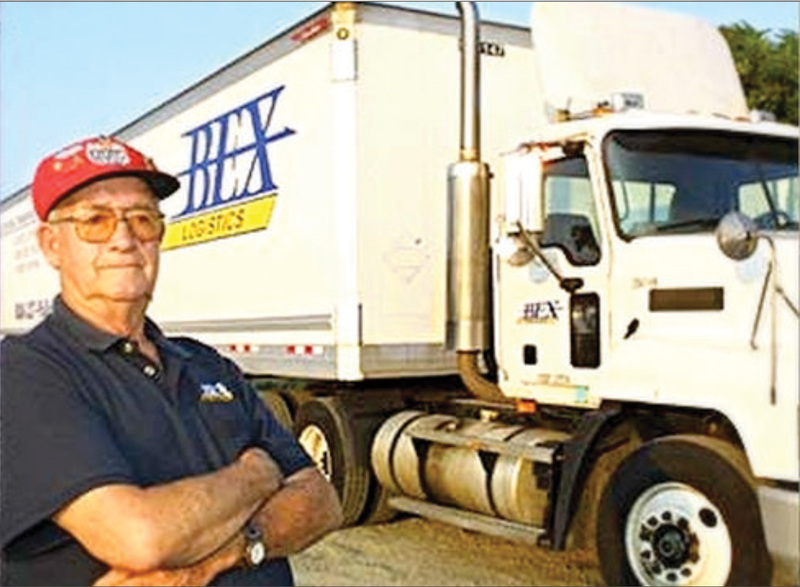 Over the next 17 years, Bike Express became BEX Couriers, Inc. and is now known as BEX Logistics, Inc. The company has expanded from two employees to over 75, with an additional location in Columbus, Ohio. BEX's fleet now includes tractor-trailers, box trucks, and vans. BEX's success is directly related to the quality of their drivers, who are the backbone of their excellent customer service. BEX is well-known as a regional leader in time critical transportation throughout central Virginia and central Ohio. The driving principles of dependable, friendly service have earned them this reputation.